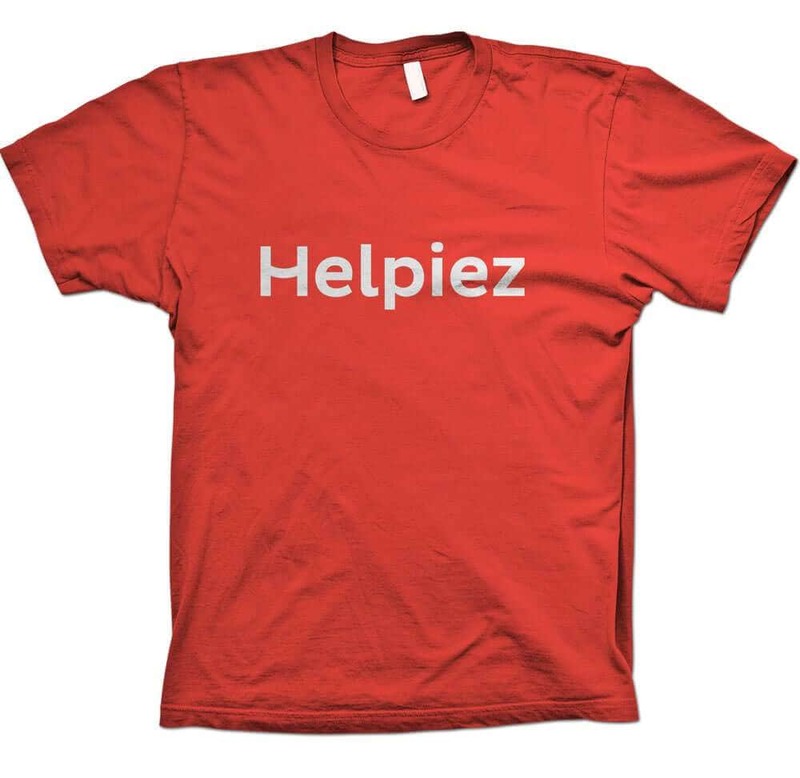 Helpiez is an attempt to bring the social organisations closer to the mainstream world, by anchoring their online presence. Helpiez has created an online, social portal that enlists the NGOs (Non-Governmental Organisations) who work for various causes. They contacted Inkbot Design to define their image in order to establish themselves as a brand that could be seen as positive, trustworthy and applicable to millennials. As a social service, they wanted to convey something that people could relate to. “We want something very subtle, yet also expressing our modern views and good intentions, intertwined as one,” said their Founder. The only other focus for the logo and design was to retain a specific tone of red which had already been utilised in initial branding. Keeping the brand as simple as possible, attention is built upon the logotype, with a special focus on the leading “H”, whose horizontal bar alludes to a smile. This H can be separated to work as a logomark or avatar, for example in social media, whilst retaining the humanist feel of the full logo design. 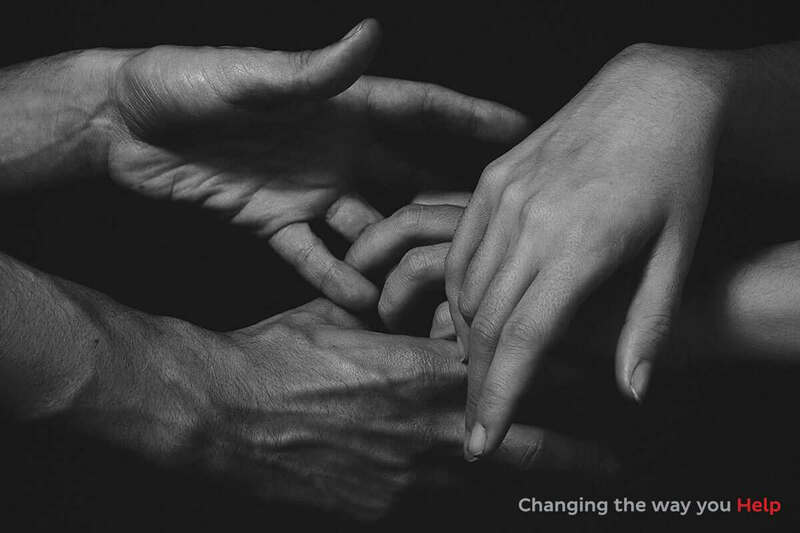 Their tagline, “Changing the way you Help” also draws the logotype in with the first four letters being used to push the brand colour and logomark. Stuart is an excellent designer to work with. He shares his useful thoughts and feedback for every query you have. The variety of logos designed by him were very intriguing and unique with deep thought and meaning of each design. Thanks a lot for designing the perfect logo for our social startup. I would highly recommend Stuart for perfect branding and would very much like to use his services again in future. Need help building a Brand that tells your story?